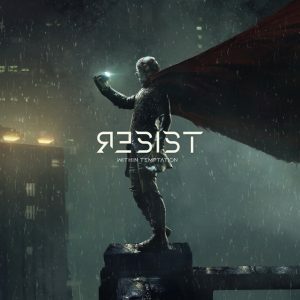 After their highly successful previous album Hydra, the Dutch metallers Within Temptation have taken a deep breath, searched for new sources of inspiration and finally came up with a new studio album, Resist, out December 14. The first bite of the new album is the single and music video ‘The Reckoning’, which dropped a week ago – give it a look below. 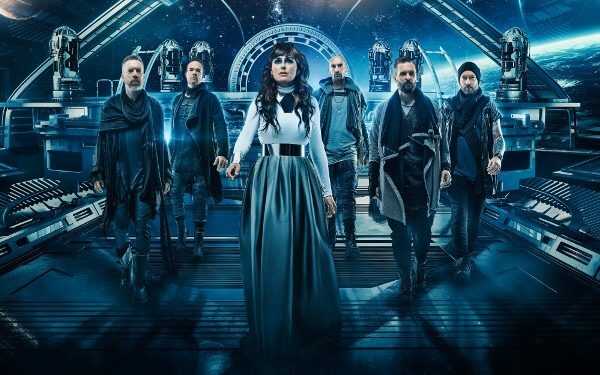 The first audience to hear the new songs live will be Russian fans, as Within Temptation are hitting the road next week, on October 11 with a tour of Russian cities. The tour leg will, of course, include Moscow and Saint Petersburg and stretch all the way to Siberia. Moscow fans can check out the band’s new stuff live at Adrenaline Stadium on October 18, and St. Petersburg will see the group the following day at A2 Green Concert (via NCA). Click for tickets in Moscow and Petersburg. 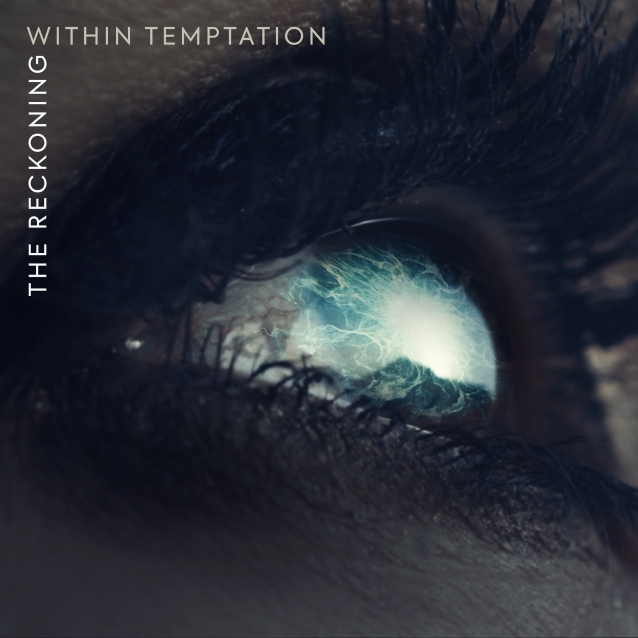 Within Temptation’s new single ‘The Reckoning’ features guest vocals from Papa Roach’s frontman Jacoby Shaddix. The collaboration went very smoothly, comments vocalist Sharon Den Adel. “He’s so much fun!” the singer told Metal Hammer about Shaddix. “He’s just fun to be around. After he recorded his part, he was, like, ‘You guys are so great — you’ve been going 20 years, and with this song, you’ll be going another 20” (via Blabbermouth). Resist is the band’s first release through Spinefarm Records, and besides Papa Roach’s guest appearance features vocals from In Flames’ Anders Fridén and Arid’s Jasper Steverlinck. “Resist is a true milestone for us. If it wasn’t for ‘Resist’, Within Temptation wouldn’t be here anymore,” the band revealed. On the new album, the band collected pieces from sounds they liked and managed to “roughen it up as much as we could, resulting in a surprisingly new musical world that is heavier, dirtier and more futuristic than we’ve ever created before.” ‘Resist’ is our take on metal in a new way: to give modern music its rebellious edge,” Den Adel explains. In April, Sharon Den Adel also released the self-titled debut album of her pop solo project, called My Indigo. Don’t miss the latest news about your favorite bands with AlteRock website and join AlteRock Facebook and Twitter so you always stay tuned for rock and metal news.